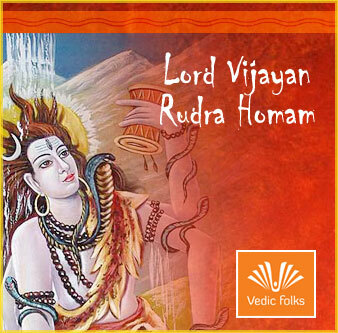 Lord Shiva is otherwise called Lord Vijayan he is symbolized the icon of Victory. He is prevalent among the hindu lords and believed to be the most powerful and the trigods. You will be the pleased manager of triumph, distinction, winning or whatever you call it, in life! Getting to him through his mantras and yogas is the most ideal approach to get his endowments and to lecture his expressions. How to organize Lord Vijayan Homa? To conduct Lord Vijayan Homa, one should seek support from a leading Vedic firm for obtaining optimum results. Vedic folks is a reputed Vedic consulting company which helps to organize the homam with powerful mantras and fire rituals. 24/7 online support is available for those who want to book the homam in advance. Live T V shows are also offered for watching the homam from anywhere.